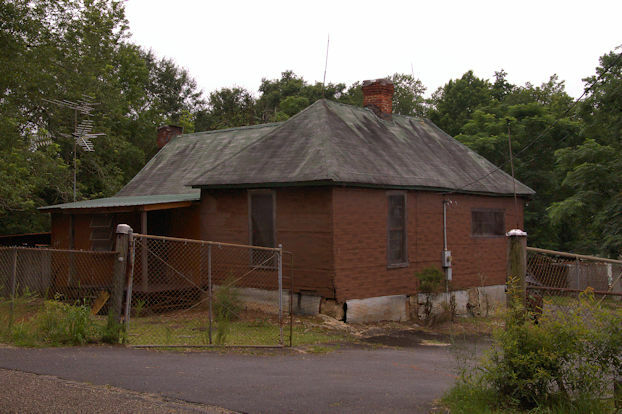 There are at least two of these hip-roofed utilitarian structures remaining in Odessadale. The form was once much more common in the area. 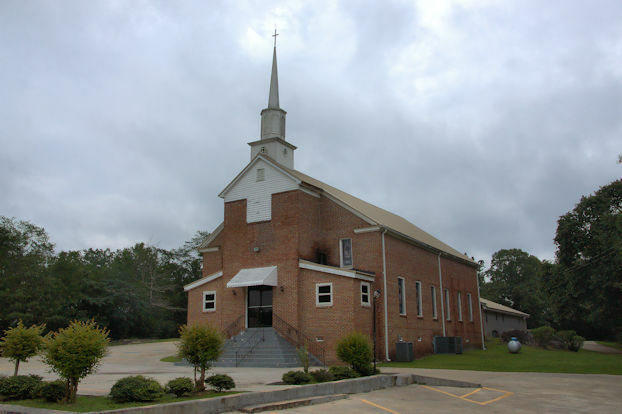 This church, founded by ex-slaves in 1868, is the center of the African-American community in Odessadale. 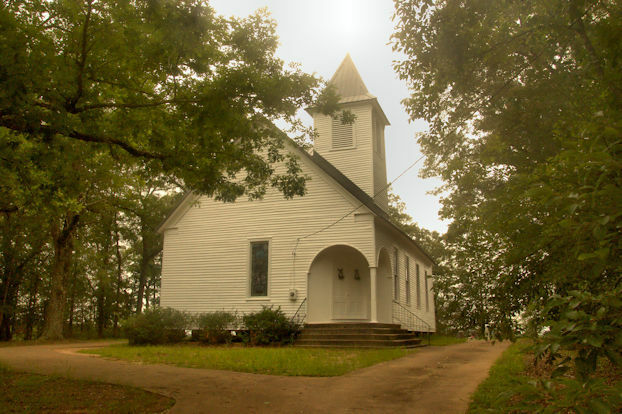 The Odessadale Methodist Church was organized in the local school house in 1897. 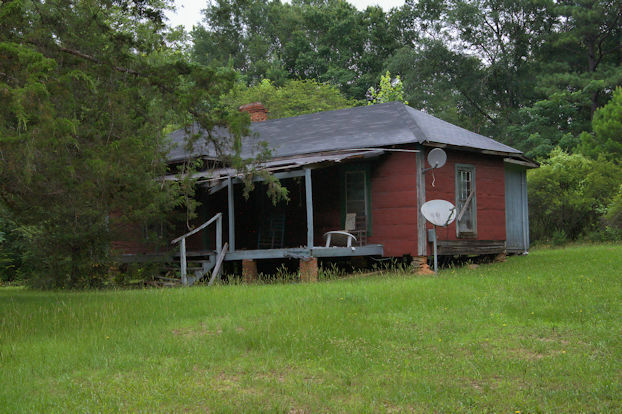 Miss Odessa Thompson, a Baptist, gave the congregation an acre-and-a-half of land. A Sunday School was established in 1901 or 1902 and this church built soon thereafter.